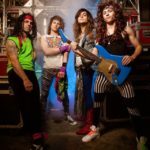 The Ultimate Disco Tribute Band! 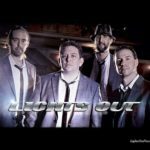 Fronted by three tri-state top vocalists, this 11-piece band is powerful! Performing in authentic costumes and with state of the art production, all of the hits from the 70’s disco era: Gloria Gaynor, Donna Summer, Bonnie Pointer, KC & The Sunshine Band, The Trammps, Tavares, The OJ’s, The Sylvers and France Joli… just to name a few. 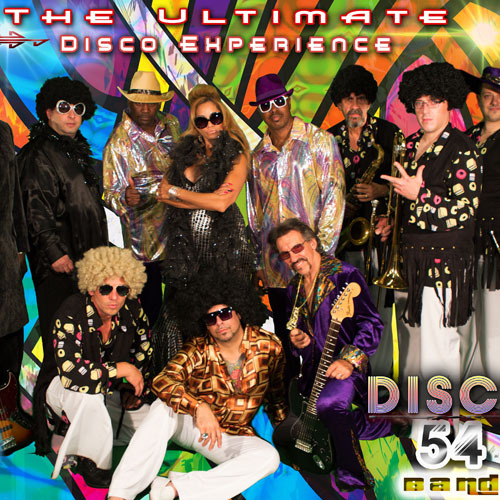 DISCO 54 BAND is more than a tribute band. DISCO 54 BAND is an experience!